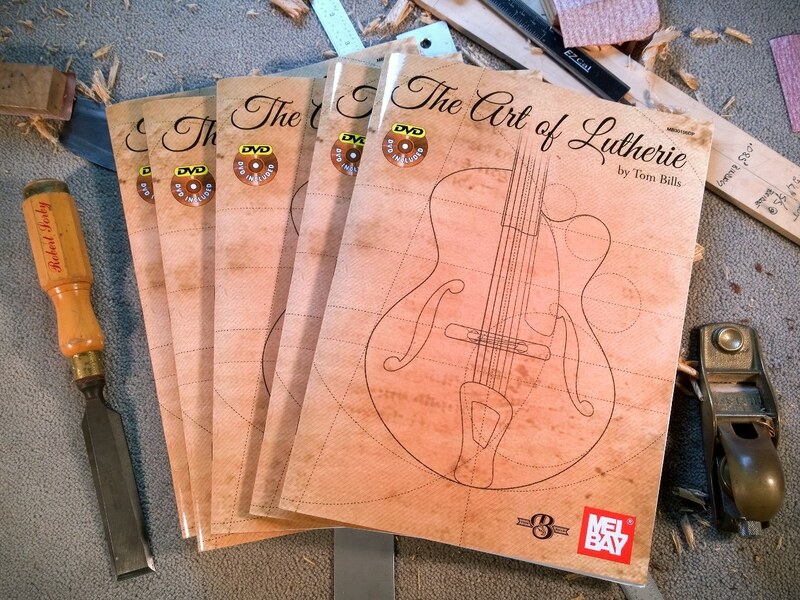 FREE Newsletter with luthier tool reviews, guides, interviews, and more. 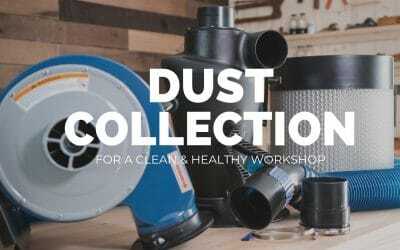 * PLUS you’ll get 4 FREE instructional videos when you join! 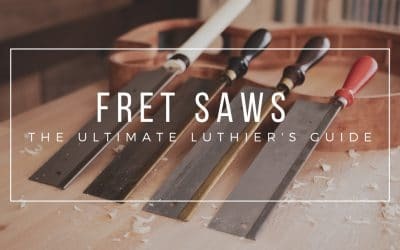 Learn the “WHY” behind the steps, and start doing your highest quality, most fulfilling, and most creative lutherie work. 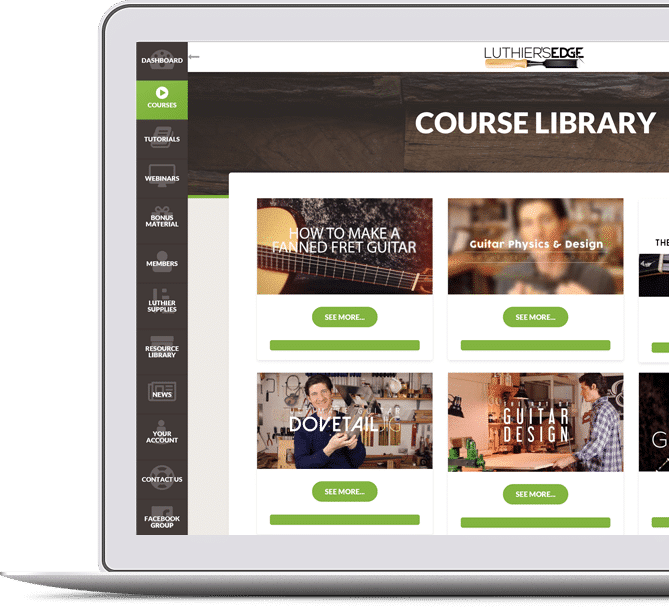 Join the luthier school that gives you access to a growing library of exclusive guitar making luthier courses and more – from anywhere, anytime. 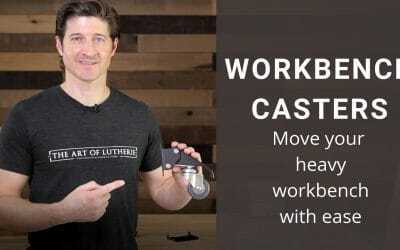 Get 4 FREE Instructional Videos! 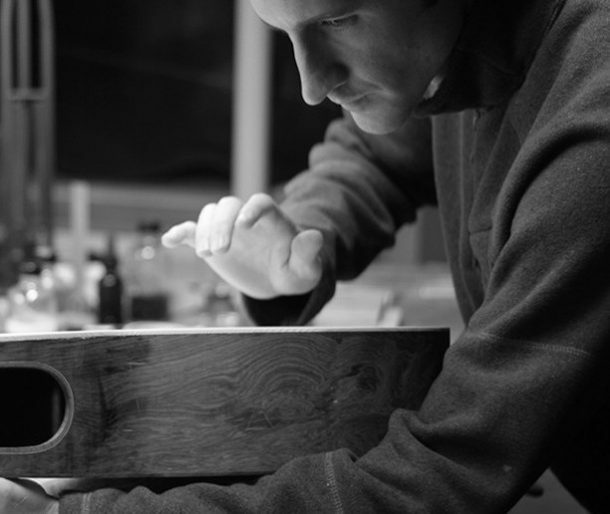 enjoying our FREE Newsletter with lutherie articles, interviews, podcasts, and more.